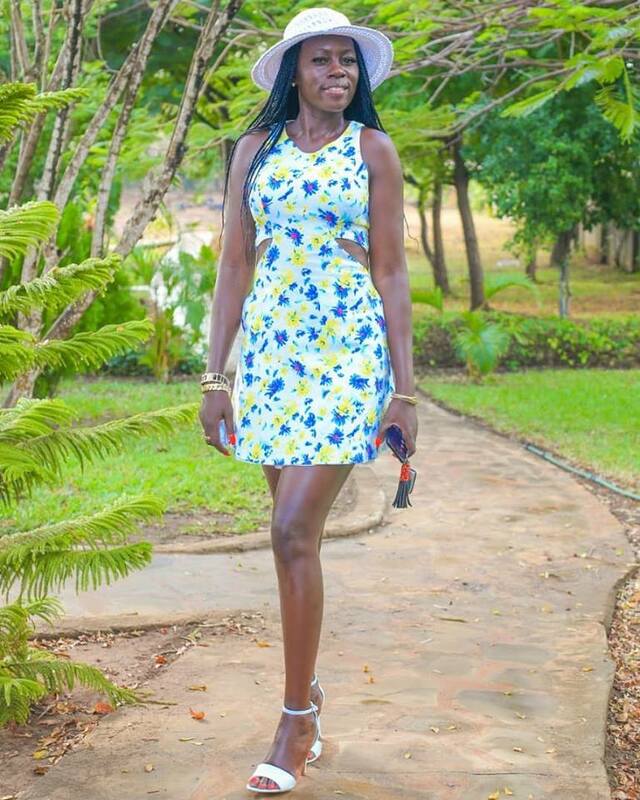 Akothee has revealed that at one point in her life, she threatened her mum that she would commit suicide. The single mother of five, narrated how one day she was sent to grind maize at a posho mill but never returned home. 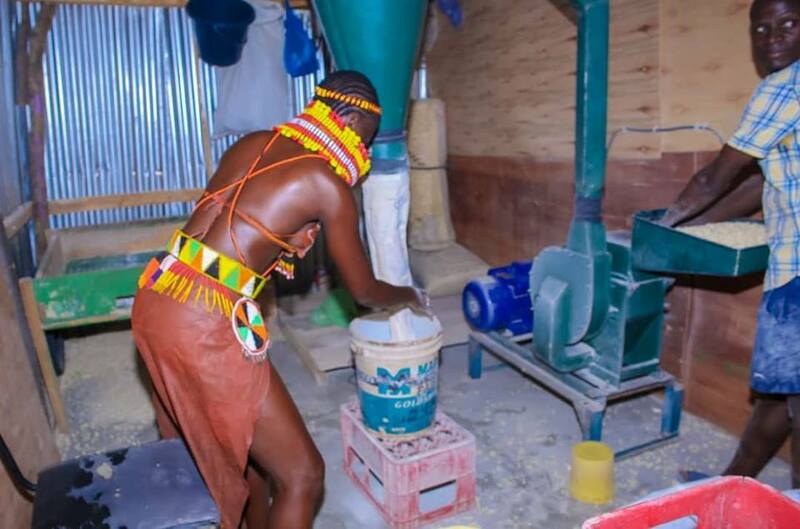 She narrated how she left maize at the posho mill to meet her crush – her now ex and father of her three daughters – and spent the night at his house. The following day, she went to her grandmother’s house, where her mother went to pick her and she threatened to commit suicide if she beat her. 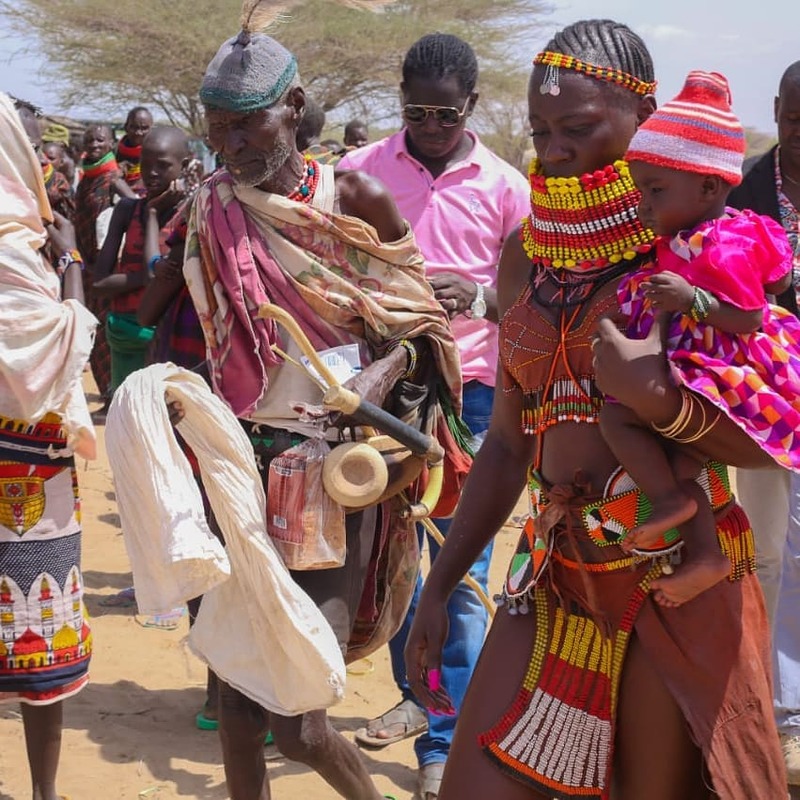 Akothee, who’s currently in Turkana invited her fans to share their crazy stories after they were sent to the posho mill. Moffat W Jackson So in 1999 kulikuwa na njaa like in the whole country, in luhya we used to call it,”sava lulala,”meaning nawa mara moja since you could only eat one meal a day,so my uncle and i couldn’t take it, we used to wait for night fall kukiwa na giza then hide in corners na kushtua watoto wakitoka tinga and take their flour as they run…but i repented once the drought ended. 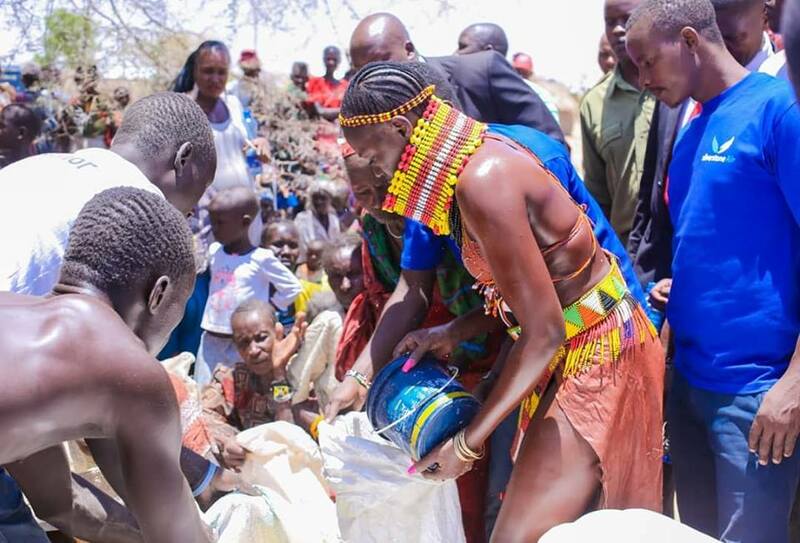 Akothee has been praised by many for taking the initiative to help hunger-stricken people in Turkana. Everyone is amazed by her act of kindness.